So if you’ve followed us for a while, you’ll probably know that we’ve made a few Valve themed advents on our site over the years. 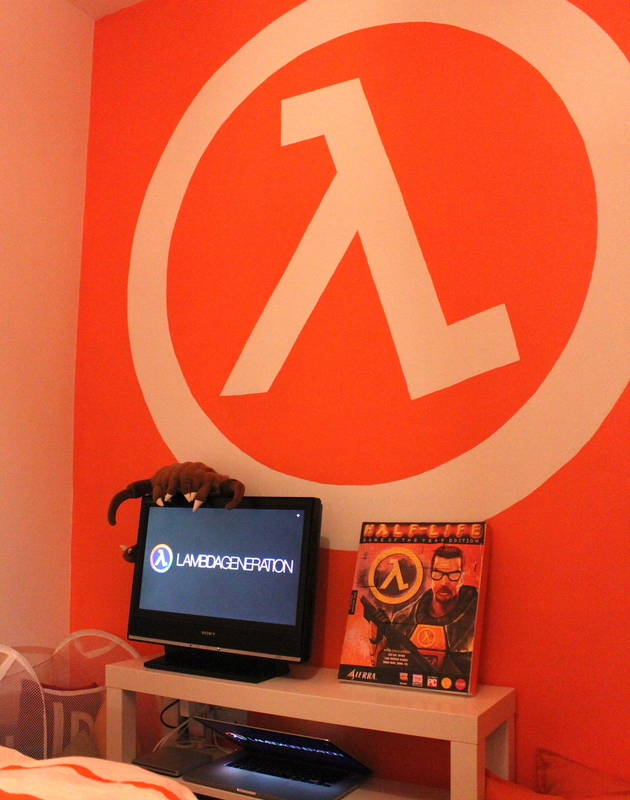 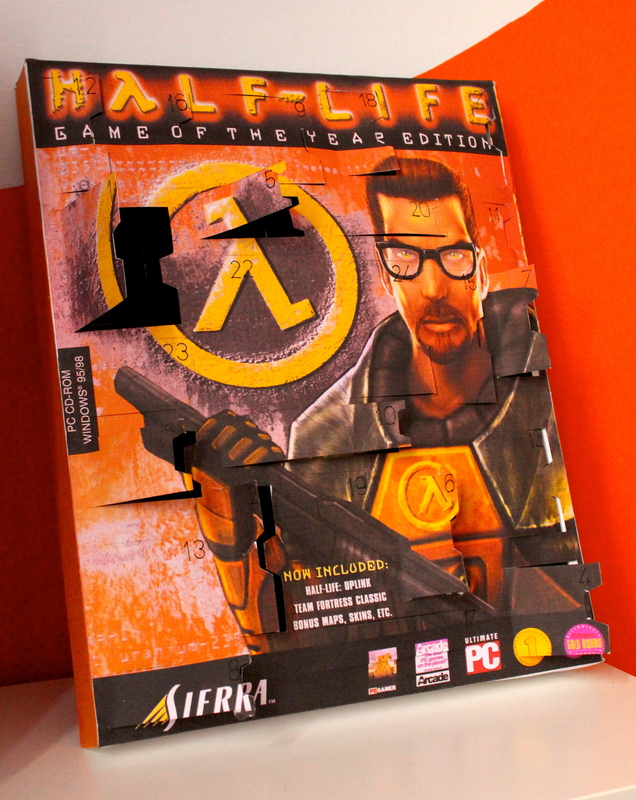 This year though, we took it a step further and made ourselves a real-life Half-Life advent calendar. It contains 24 doors of candy, however it comes to no surprise there’s no door number 3 to be found on this calendar. 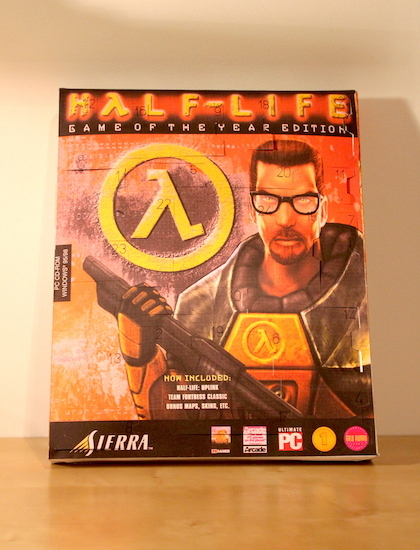 And yes, we know advent has already started but you know, all in the spirit of Valve’s timekeeping an all. 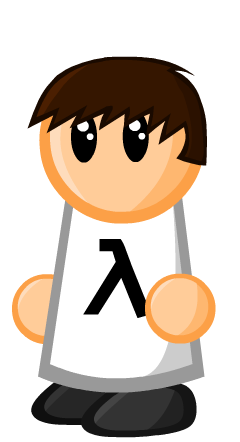 Watch our video above for full instructions on how to make it yourself. 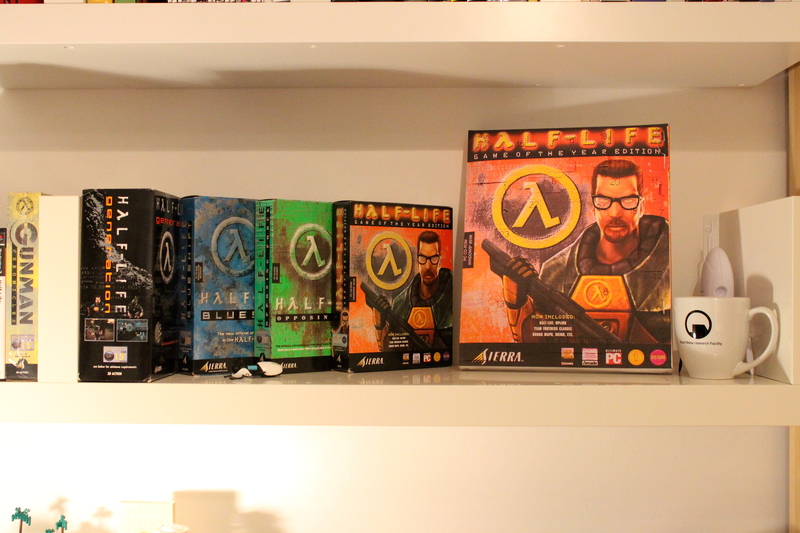 If you liked them idea, make sure to leave a comment and follow us for more Half-Life goodness. 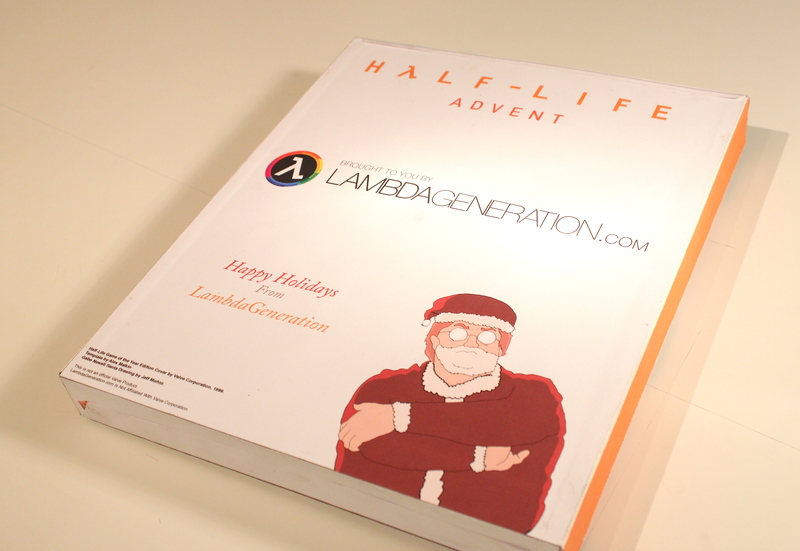 The LambdaGeneration team wishes all of our viewers a very happy holidays.